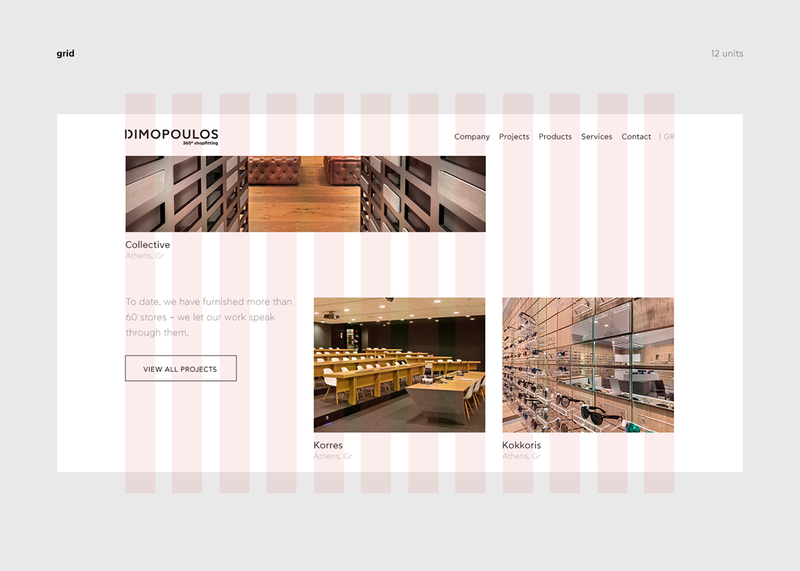 Established in 1986, Dimopoulos Shops has been designing, furnishing, and setting up the most beautiful retail shops in the Greek market for almost 30 years. 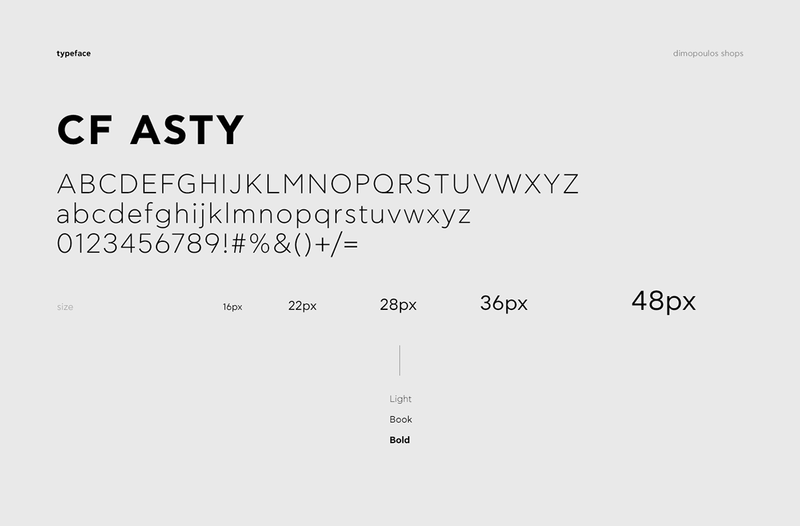 In this time, its name has become synonymous of elegance, quality, and consistency. 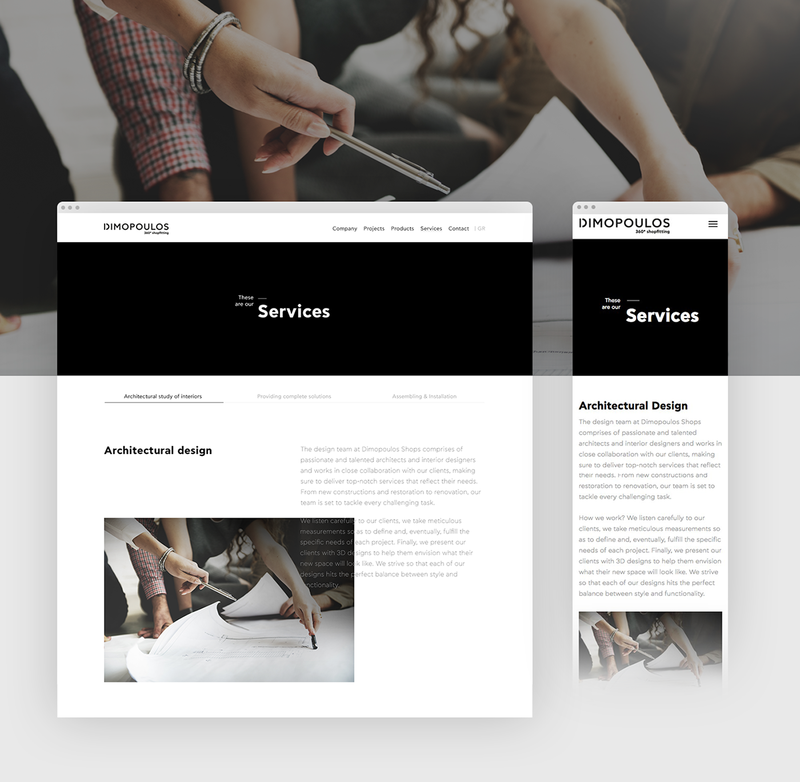 Our goal was to create a fully responsive website that will reflect these core values. 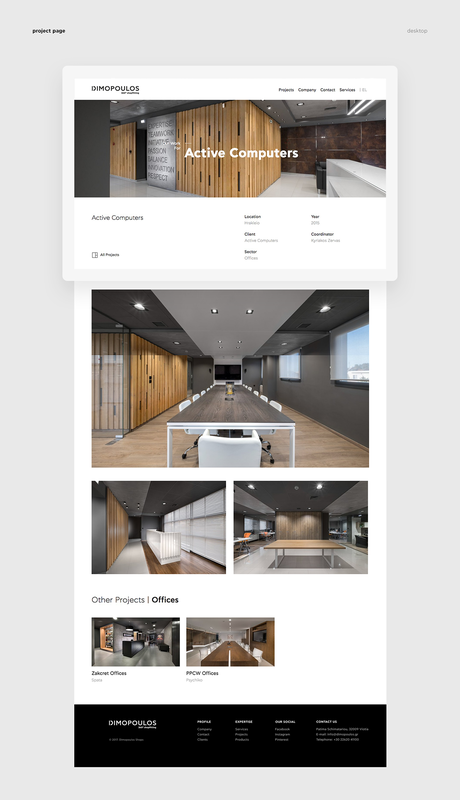 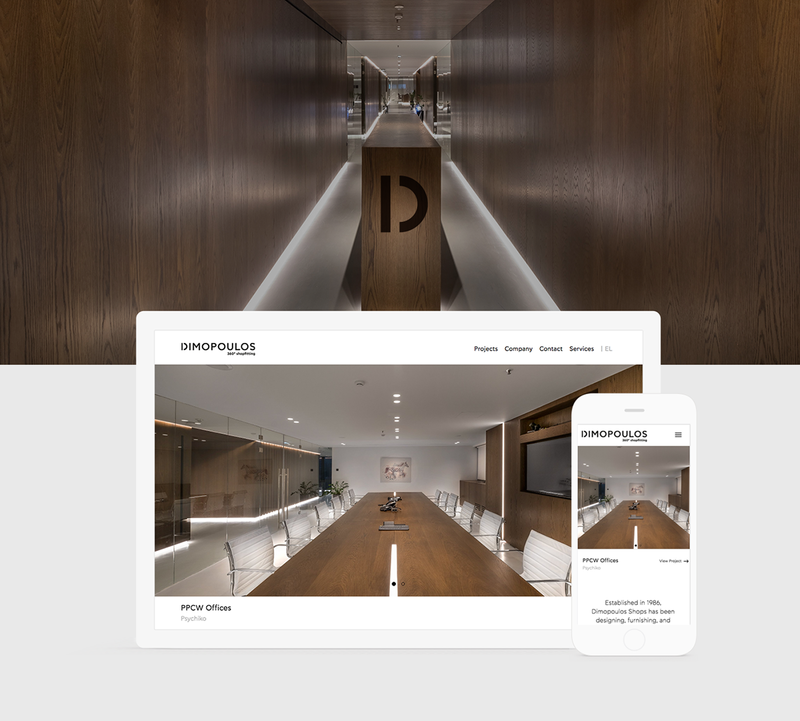 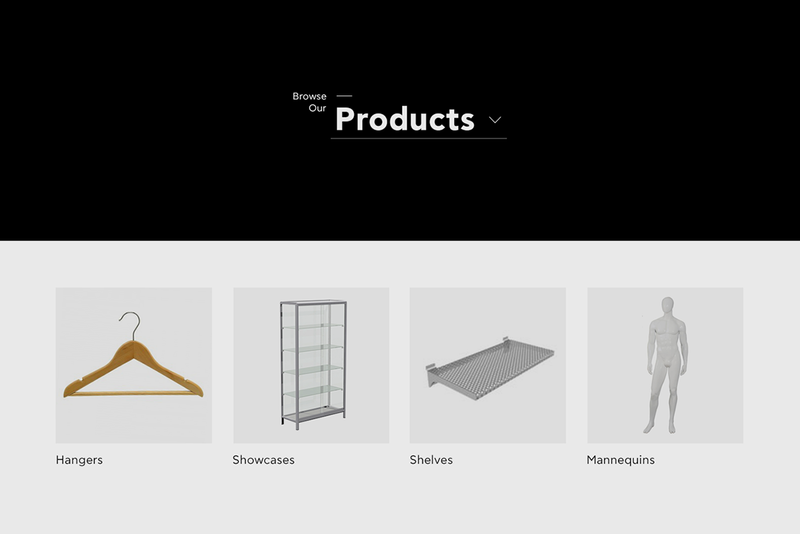 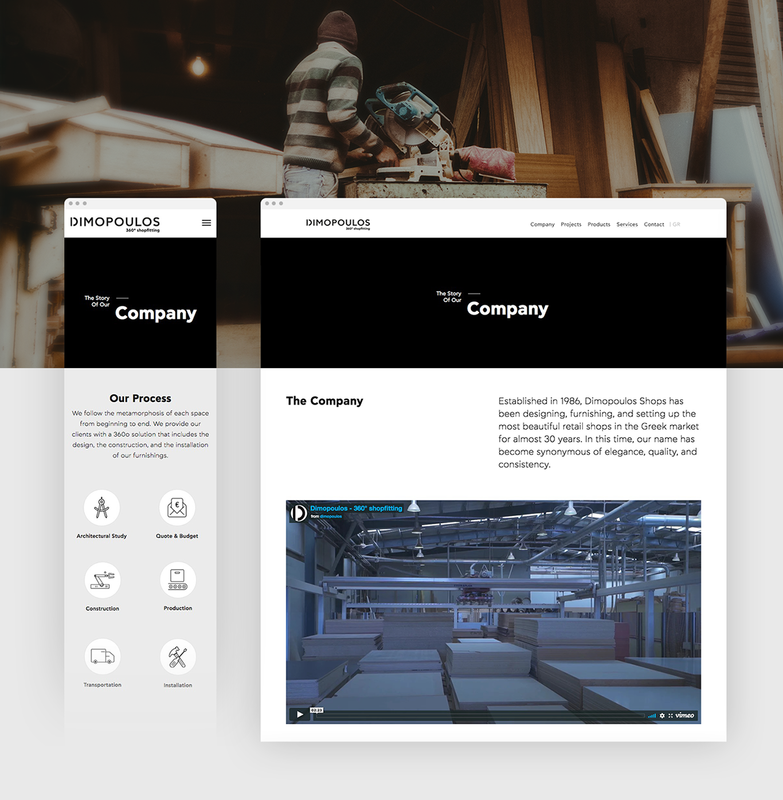 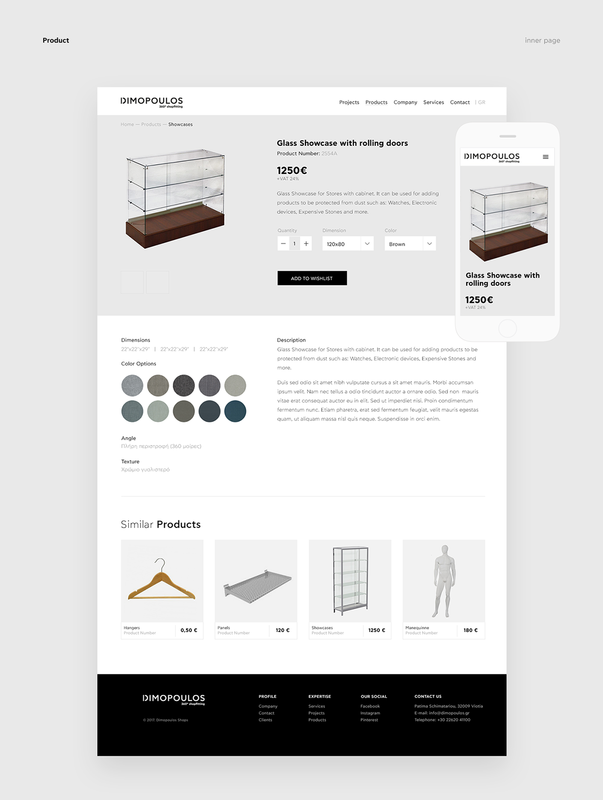 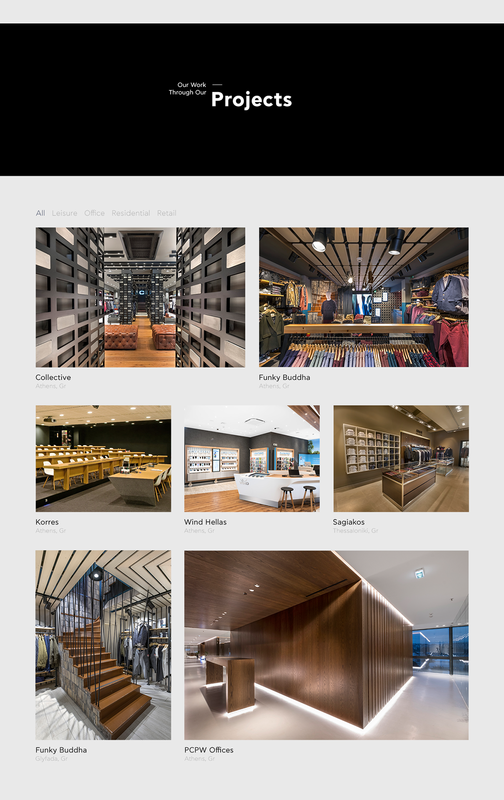 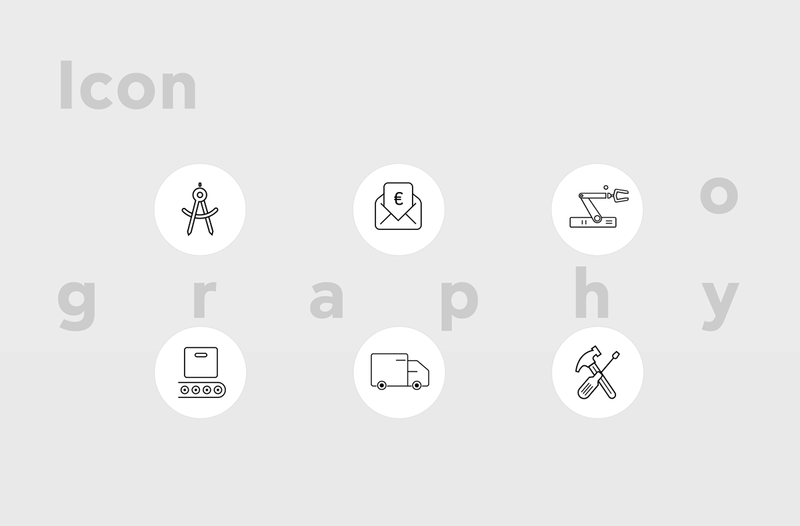 We created a clean, bold and modern website that showcases the company's projects and products, while narrating its history. 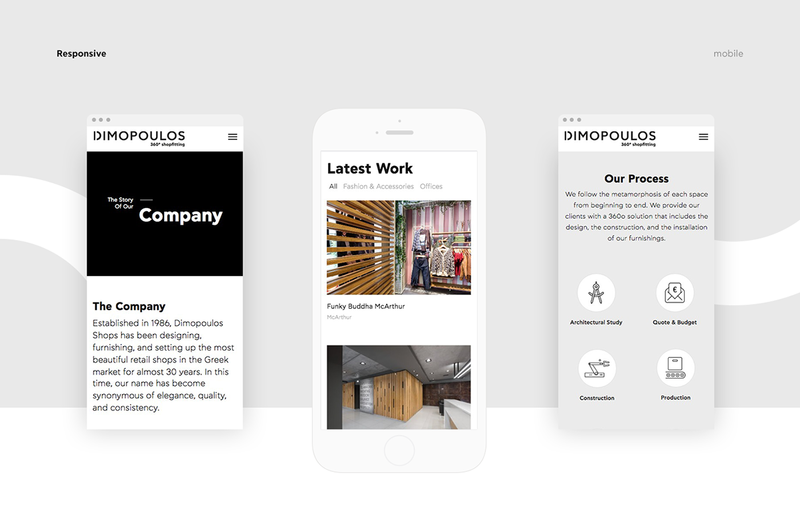 We minimized the graphic destruction in order to draw the visitor's attention to the work of dimopoulos company, instead of the ui elements.